when you celebrate your anniversary with an epic trip each year, why not remember it with photos? 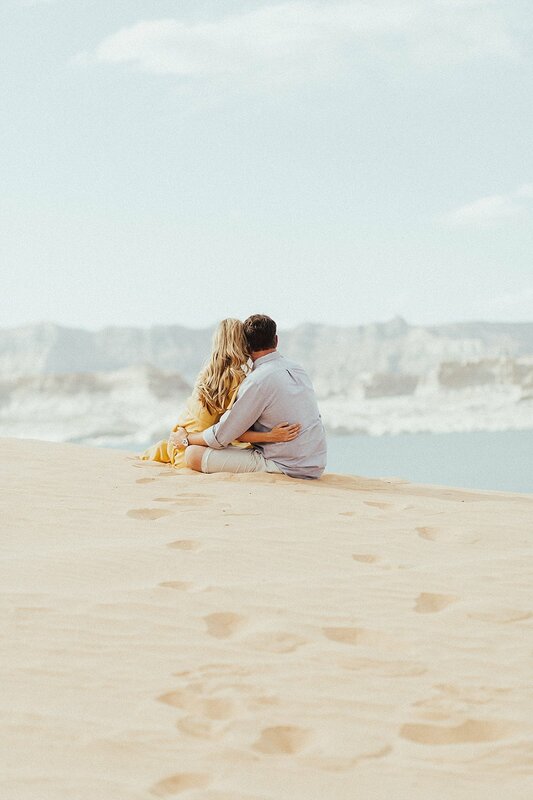 brett (sweetest human ever) reached out and asked for an anni shoot in page, arizona to celebrate their four year wedding anniversary. of course I love the spontaneity and hopped on a plane to go shoot this fun loving couple. southern utah and northern arizona doesn't dissapoint.